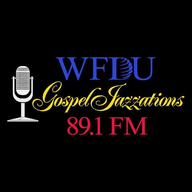 A music radio program that focuses on the jazz/instrumental side of gospel music. Tune in every Tuesday night(Wednesday morning) from 1am-6am EASTERN time to 89.1FM if you live in the NYC Metro area or listen online at www.wfdu.fm.  You can also download the free IHeartRadio app and search WFDU. Featuring your host gospel saxophonist Tony Smith.